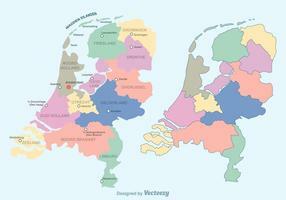 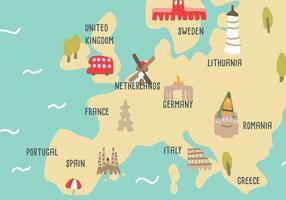 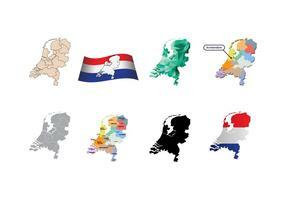 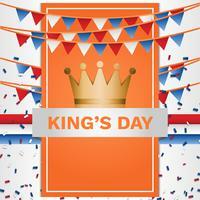 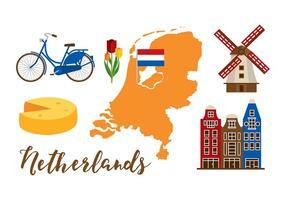 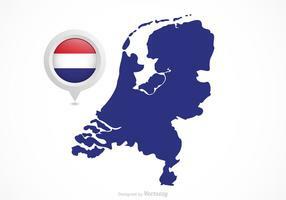 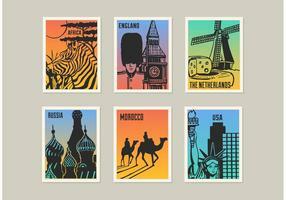 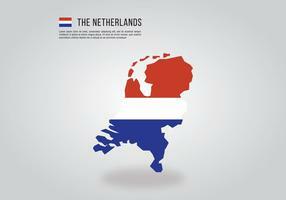 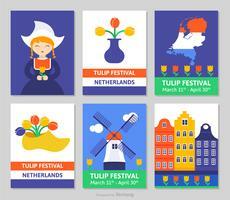 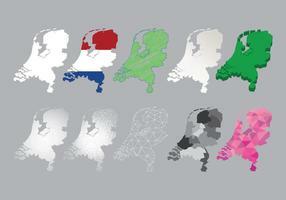 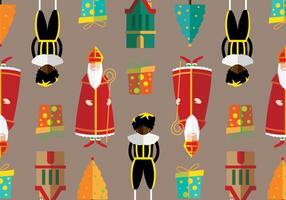 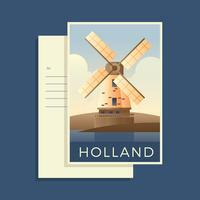 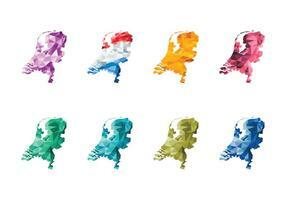 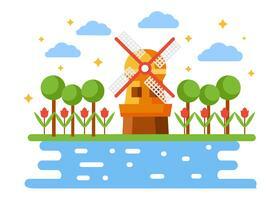 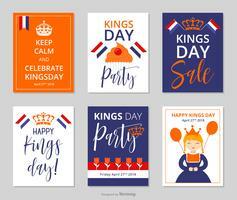 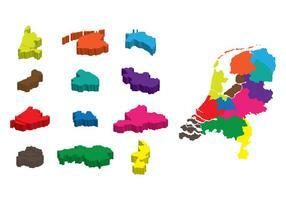 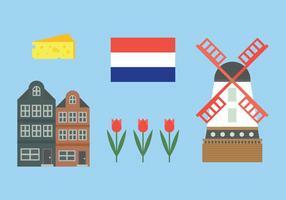 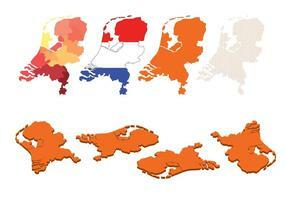 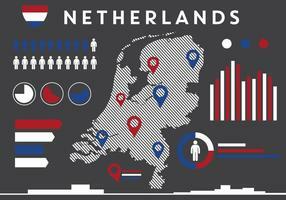 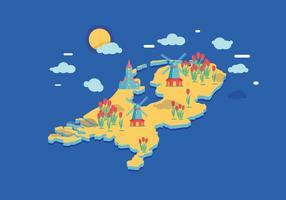 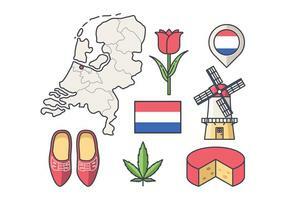 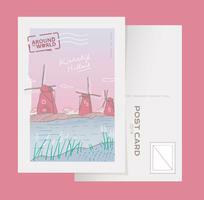 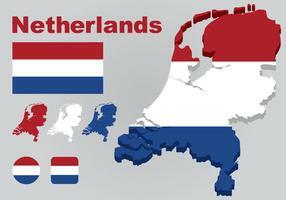 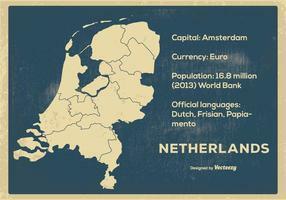 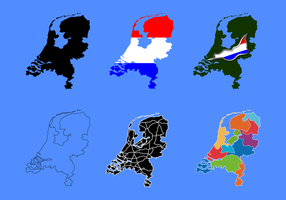 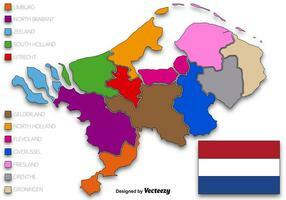 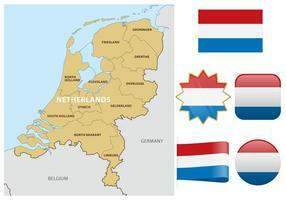 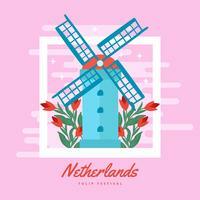 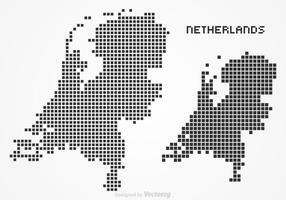 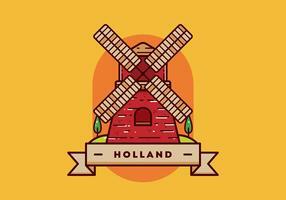 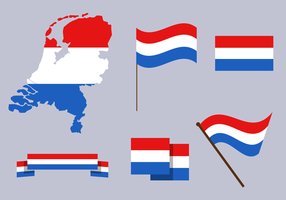 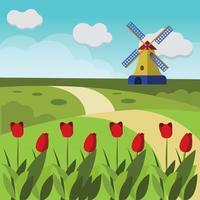 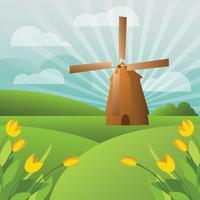 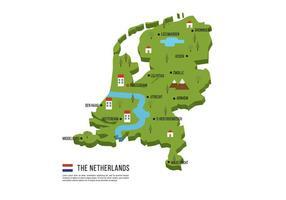 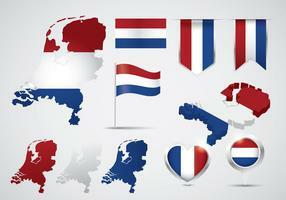 Collection of flat, simple icons about Netherland country. 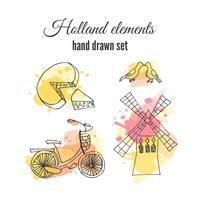 Vector holland decorative elements. 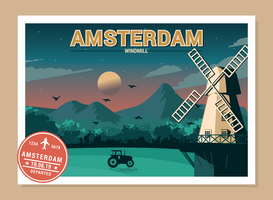 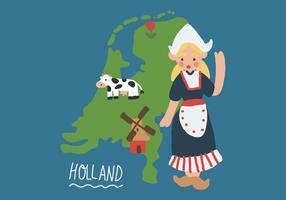 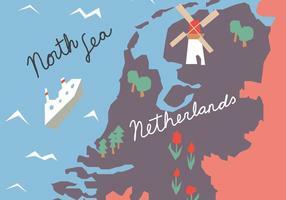 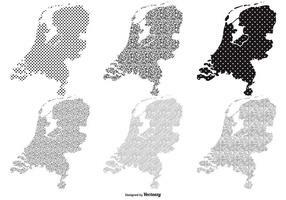 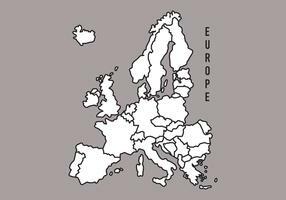 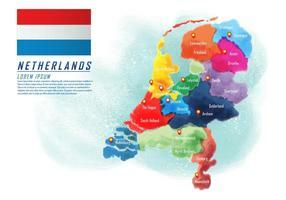 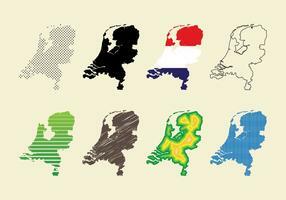 Netherlands illustrations. 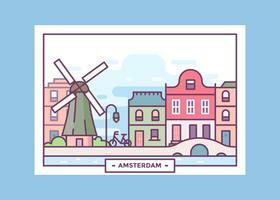 Amsterdam bicycle and windmill. 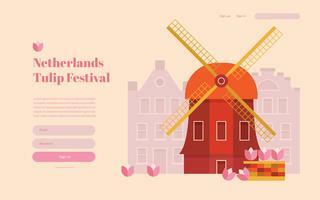 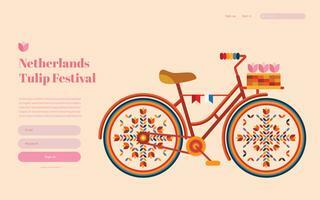 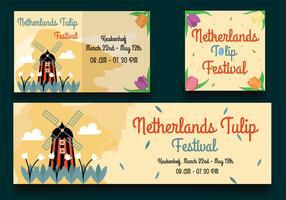 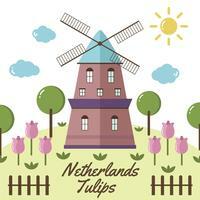 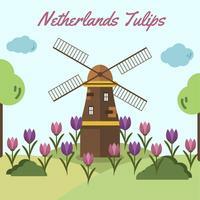 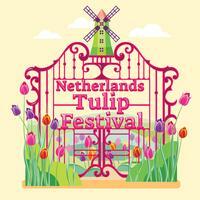 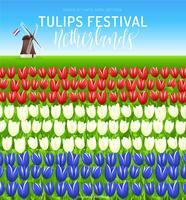 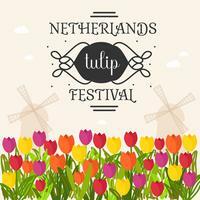 Netherlands Tulip Festival Landing Page, Webpage Template.